It was fabulous in 1999 and 2015 and it will surely be fabulous again in 2018. 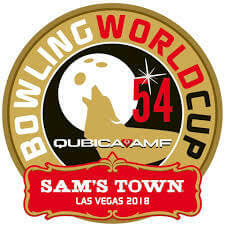 The QubicaAMF Bowling World Cup is going back to Las Vegas and back to the superb Sam’s Town centre from November 4th to 11th. 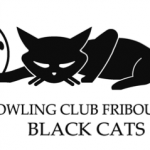 Sam’s Town becomes the first centre to host the QubicaAMF Bowling World Cup three times. 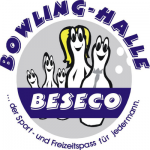 This will be the 54thedition of this major international tournament. In 2015 Hong Kong won their first ever title when Siu Hong Wu beat long-time leader Francois Louw of South Africa. In the women’s section, Clara Guerero of Colombia became the fourth player to win back to back titles when she beat the USA’s Shannon Pluhowsky who herself had already won the title twice (2002 and 2004). There was only one 300 game – from Keira Reay of England. Will we get more this year? 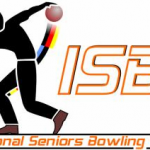 Pat Ciniello, Chairman of the Board for QubicaAMF said: “I wonder if anyone realized, way back in 1965 when the Bowling World Cup started, just how prestigious the event would become. 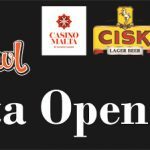 QubicaAMF is proud to have organized this tournament for 54 years and we look forward to our commitment continuing well into the future.